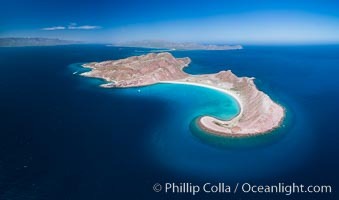 Isla San Francisquito, Aerial Photo, Sea of of Cortez Isla San Francisquito Photo. 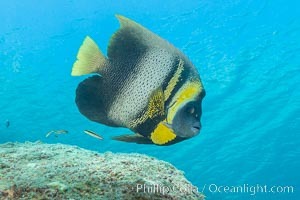 Cortez Angelfish, Pomacanthus zonipectus, Sea of Cortez, Mexico Isla San Francisquito Picture. 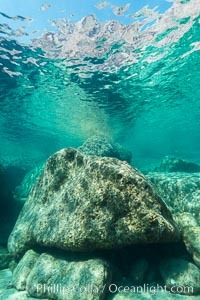 In the Shallows at Isla San Francisquito, Sea of Cortez Stock Photography of Isla San Francisquito. 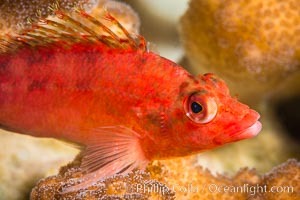 Coral Hawkfish, Sea of Cortez, Baja California Photograph of Isla San Francisquito. 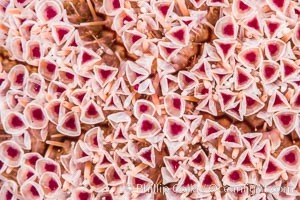 Sea Urchin Detail, Sea of Cortez, Mexico Isla San Francisquito Photos. 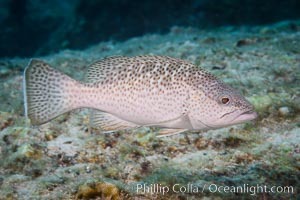 Leopard grouper Mycteroperca rosacea, Sea of Cortez Isla San Francisquito Image. 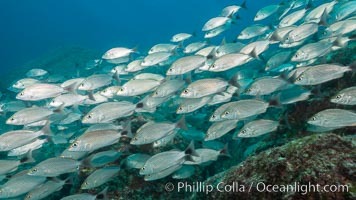 Spottail grunt fish schooling, Isla San Francisquito, Sea of Cortez Professional stock photos of Isla San Francisquito. 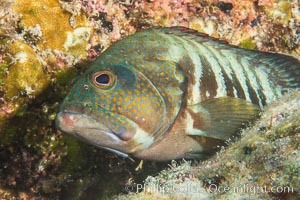 Panama Graysby Epinephelus panamensis, Sea of Cortez Pictures of Isla San Francisquito. 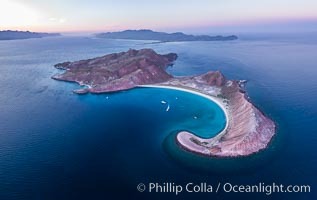 Sunset over Isla San Francisquito, Aerial View, Sea of Cortez Isla San Francisquito Photo. 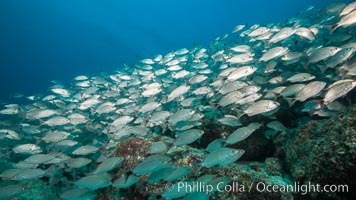 Isla San Francisquito, Aerial View, Sea of Cortez Isla San Francisquito Picture. 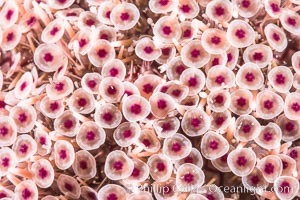 Isla San Francisquito, Aerial View, Sea of Cortez Stock Photography of Isla San Francisquito. 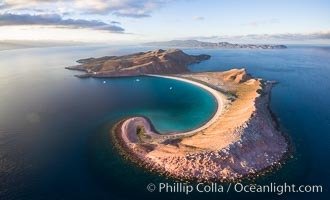 Sunrise over Isla San Francisquito, Aerial View, Sea of Cortez Photograph of Isla San Francisquito. 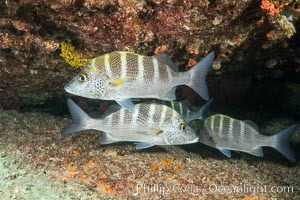 Spottail grunt fish schooling, Isla San Francisquito, Sea of Cortez Isla San Francisquito Photos. 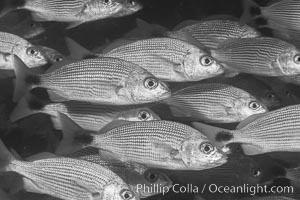 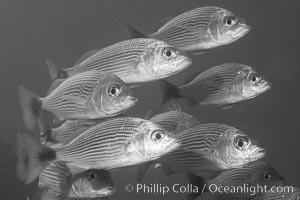 Spottail grunt fish schooling, Isla San Francisquito, Sea of Cortez Isla San Francisquito Image. 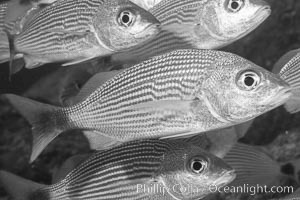 Graybar Grunt, Haemulon sexfasciatum, Sea of Cortez Pictures of Isla San Francisquito. 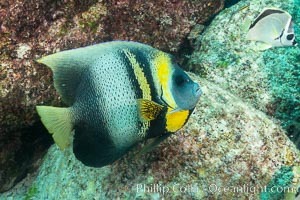 Cortez Angelfish, Pomacanthus zonipectus, Sea of Cortez, Mexico Isla San Francisquito Photo. 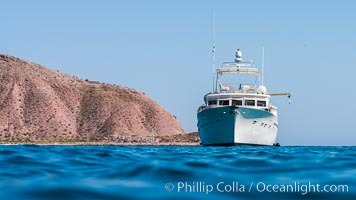 Boat Ambar at Isla San Francisquito Isla San Francisquito Picture. 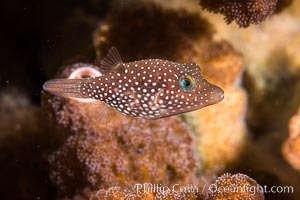 Spotted sharpnose puffer fish, Sea of Cortez, Baja California, Mexico, Canthigaster punctatissima Stock Photography of Isla San Francisquito. 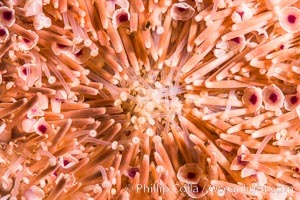 Sea Urchin Detail, Sea of Cortez, Mexico Photograph of Isla San Francisquito. 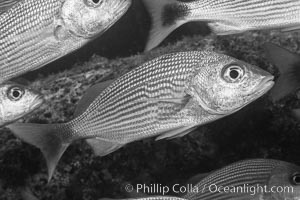 Spottail grunt fish schooling, Isla San Francisquito, Sea of Cortez Pictures of Isla San Francisquito. 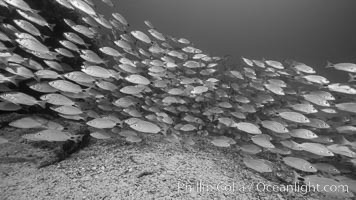 Panamic sargeant major fish, Sea of Cortez, Baja California, Mexico Isla San Francisquito Photo. 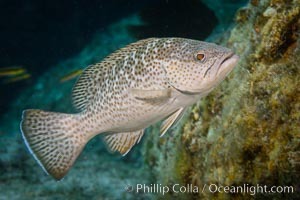 Leopard grouper Mycteroperca rosacea, Sea of Cortez Isla San Francisquito Picture. 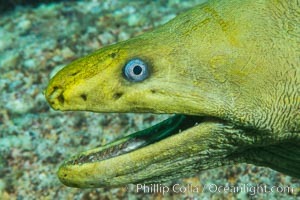 Panamic Green Moray Eel, Sea of Cortez, Baja California, Mexico Stock Photography of Isla San Francisquito. 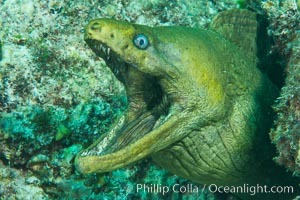 Panamic Green Moray Eel, Sea of Cortez, Baja California, Mexico Photograph of Isla San Francisquito. 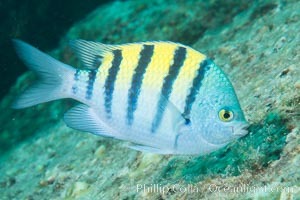 Isla San Francisquito, Aerial View, Sea of Cortez Isla San Francisquito Photos. 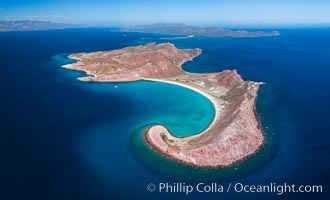 Isla San Francisquito, Aerial View, Sea of Cortez Isla San Francisquito Image.